He arrived in Saudi Arabia in the early 80s and will finally go back to his family. 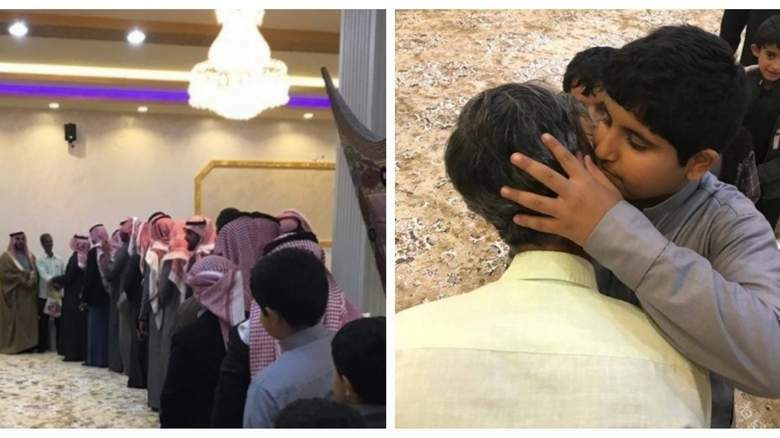 A reception with all the family members of a Saudi family lining up to say goodbye to their house help has gone viral. The Indian man, Mido Sheerian, had spent 35 years working as a waiter, serving coffee at the family rest house for motorists passing by, Saudi Gazette reported. Apart from the grand farewell, the family also gifted him a large sum of money, including the pension he had accrued in over three decades of his service. The pictures and videos of the farewell went viral and many lauded the family for the heartwarming gesture.